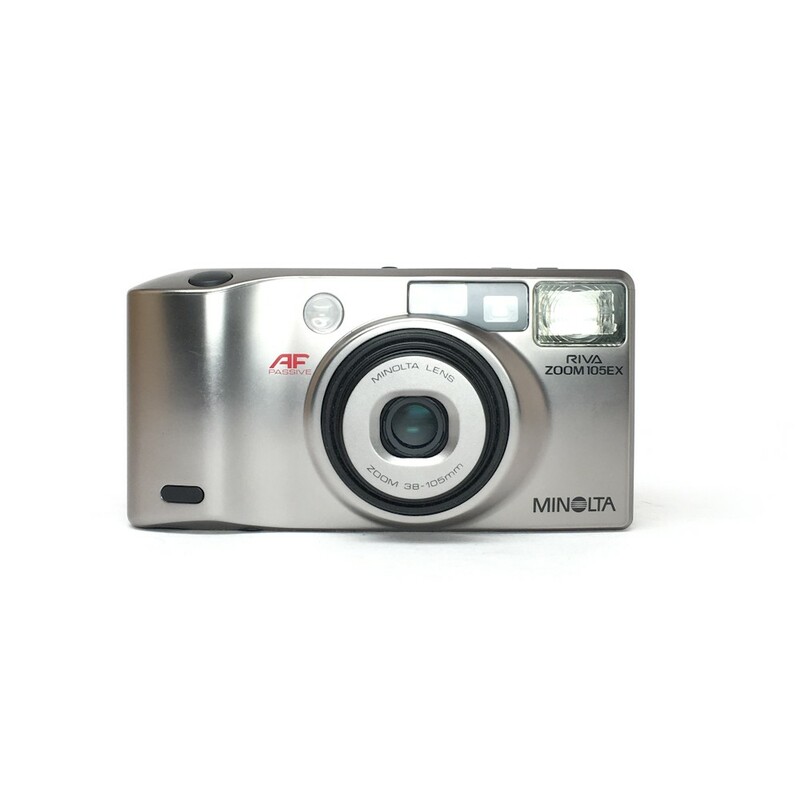 The limited edition part of the Riva Zoom family of 35mm point and shoot cameras, the Minolta Riva Zoom 105EX Metallic. 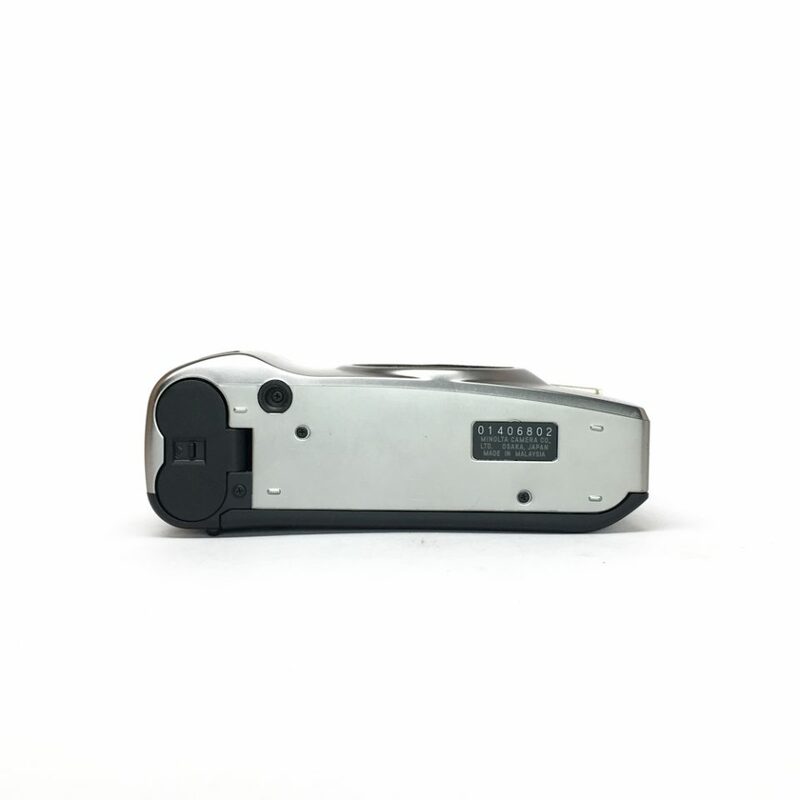 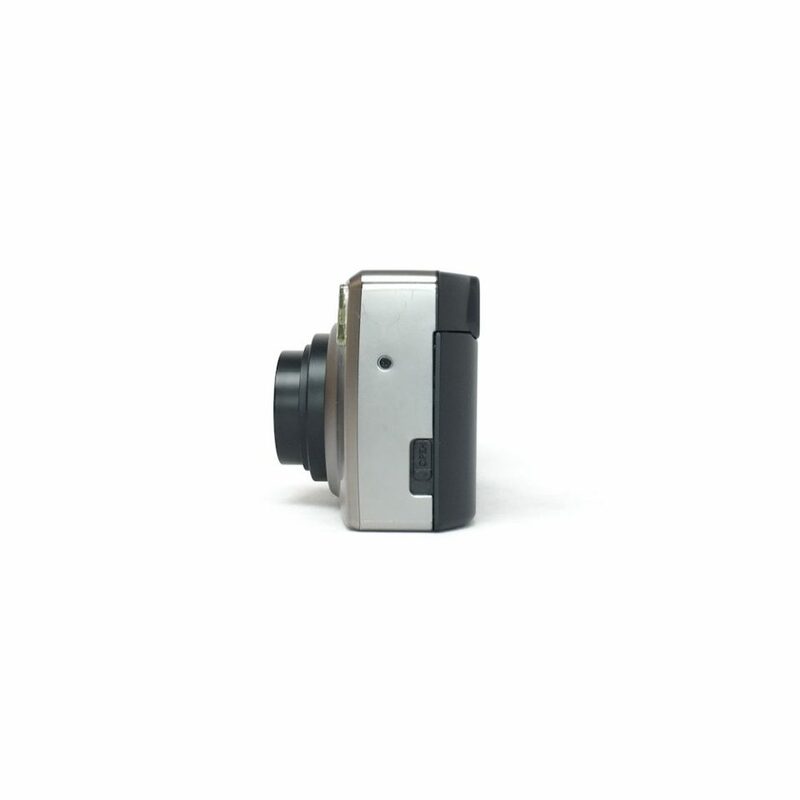 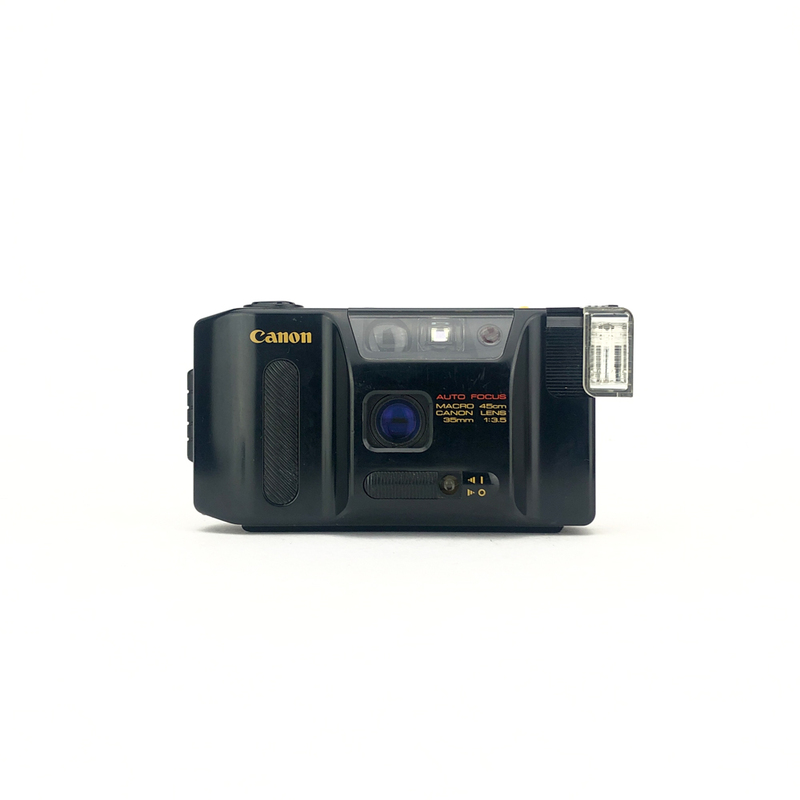 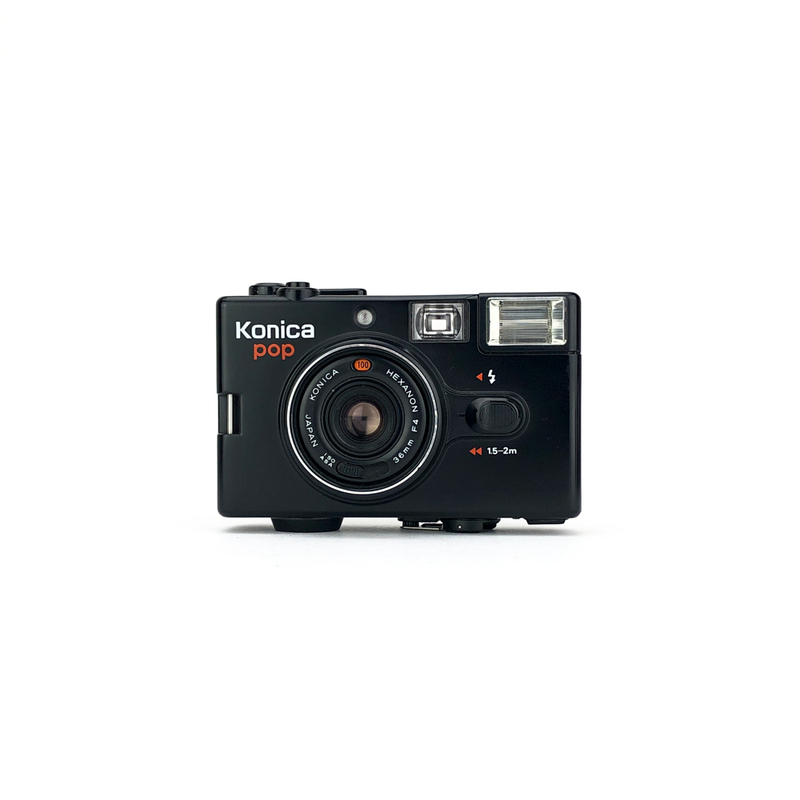 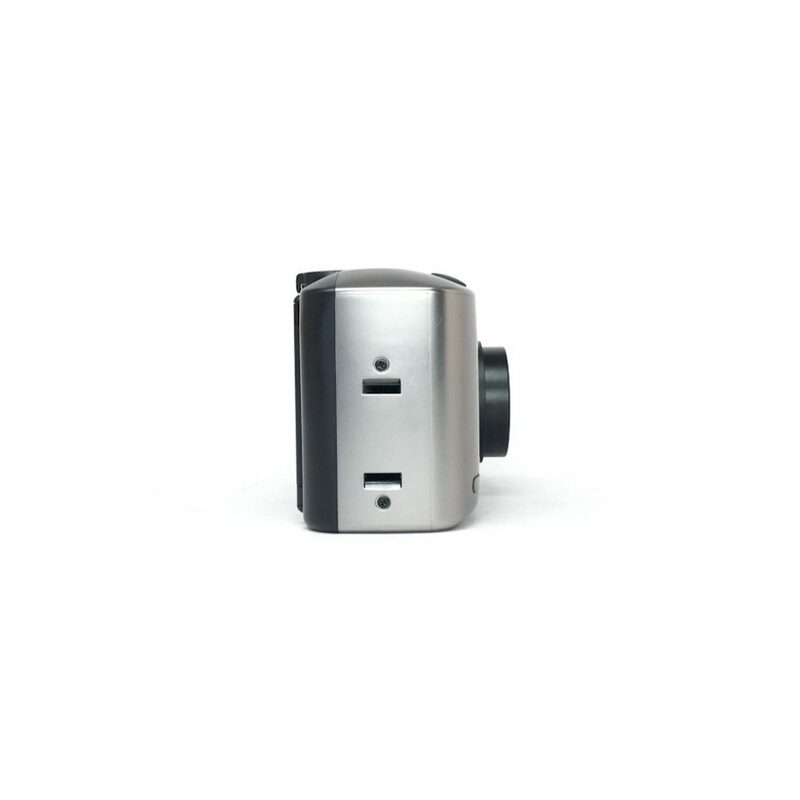 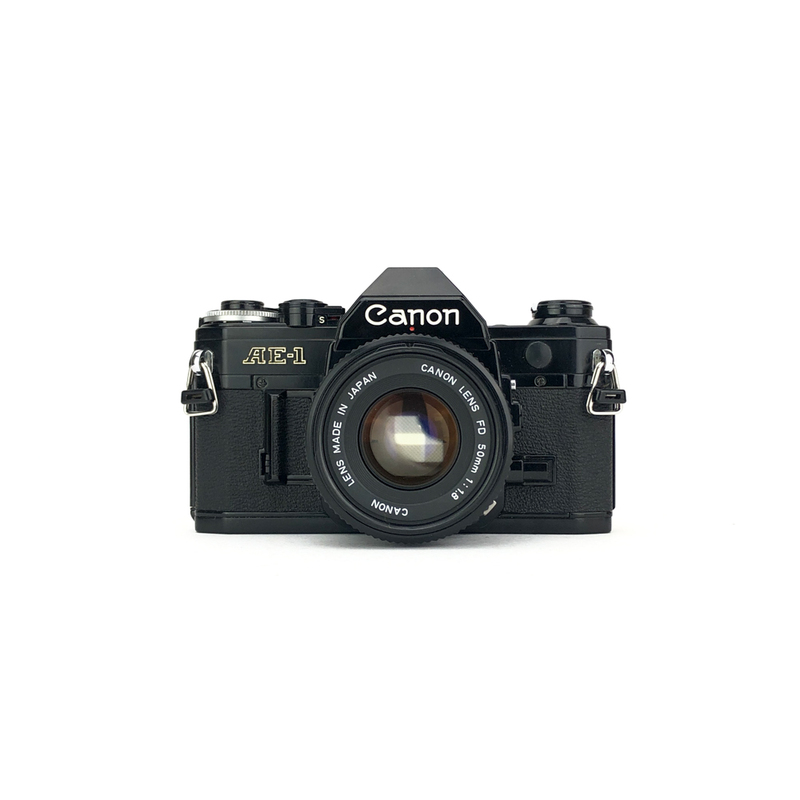 A great little point and shoot camera with a metallic casing and brilliant design. 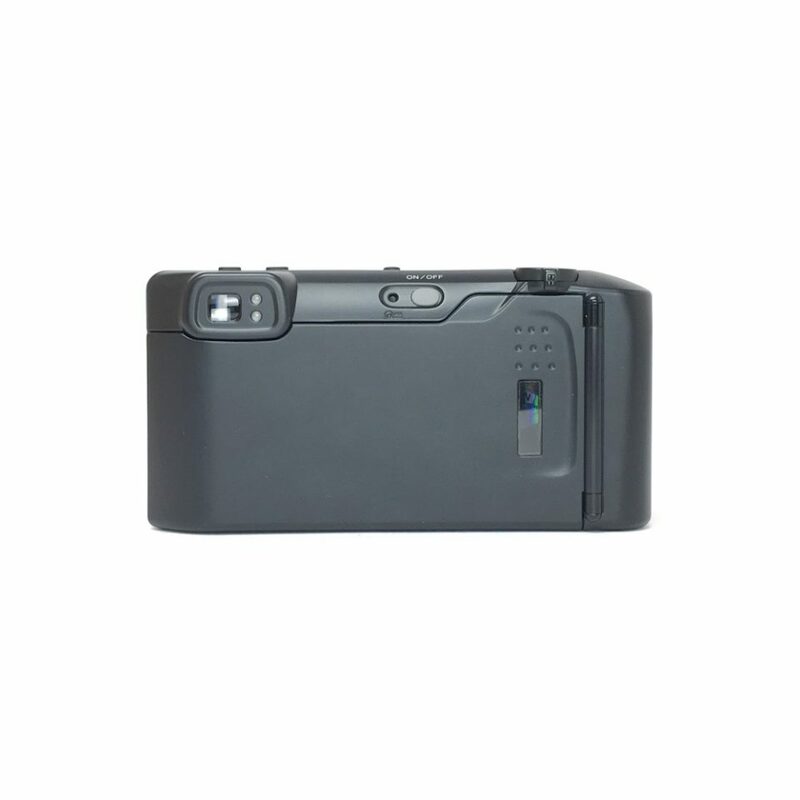 Featuring a whole load of modes including a self timer, continuous shooting mode, a remote shutter release, a number of flash modes and a 38-105mm lens the Riva Zoom 105EX is ready for any situation. 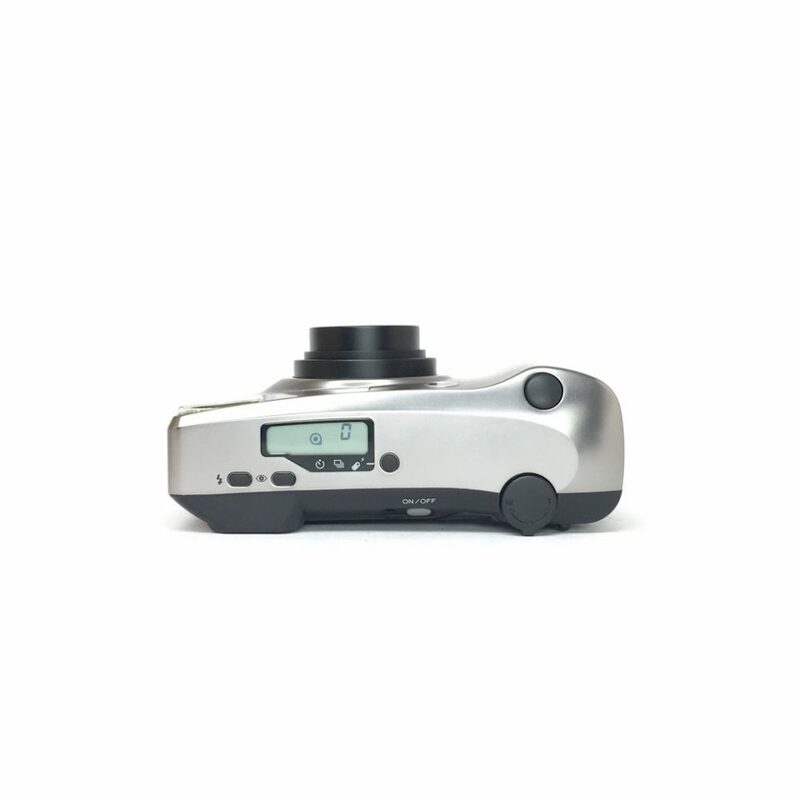 The metallic version of the 105EX really is a pleasure to use with it’s super sleek design, number of shooting modes and smooth operation it would suit anyone who’d like a great all round point and shoot.